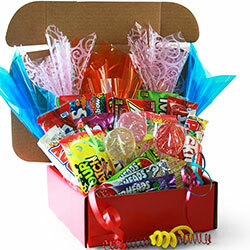 Boss's Day is Monday, October 16th! Aside from holiday parties and team outings, Bosses Day may be the only time of the year when you can reach out on a personal level to your manager. 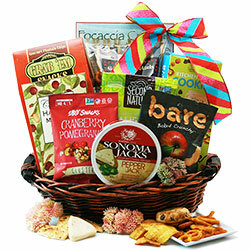 Show your appreciation for everything your boss has done for you, or maybe nudge him or her into showing you a bit more recognition, with a carefully chosen Bosses Day gift basket. 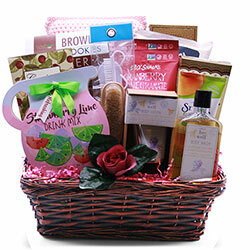 Each gift basket contains a different arrangement of products that all complement each other, from food and wine to novelty items and sweets. 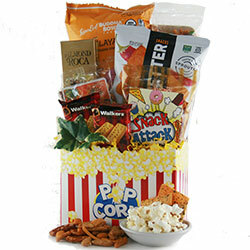 You can even add a stuffed animal, Mylar special occasion balloon, picture frame, or coffee mug. 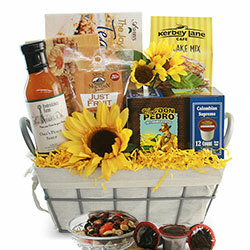 Whatever you select, our Bosses Day gift baskets will help you make the right impression! Finding the right gift for your boss can be tough -- you don’t want it to be too personal, but you also don’t want to give them something so generic that it seems as if you didn’t put any thought into it. 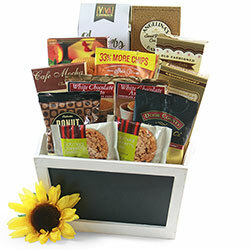 If you’re coming up short on Bosses Day gift ideas and nothing in our standard designs catches your eye, you have another option: Customize a Bosses Day Gift. 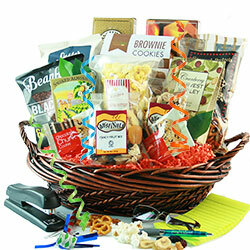 Our quick process makes it easy to put together thoughtful Bosses Day gift baskets. You start by simply picking a theme and selecting a container. Is your boss a caffeine addict? 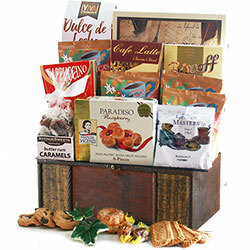 Try the Coffee Lovers theme. Would they appreciate getting spoiled after a long day’s work? Go for the Custom Spa & Pamper theme. 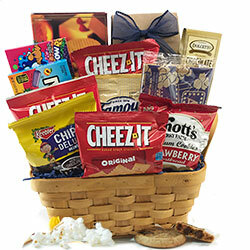 There’s also the ever-popular Gourmet theme for custom baskets , and many more. 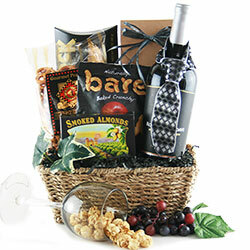 Whether you’ve known your boss for years or just started working together, you’ll find the perfect theme for your custom gift basket. 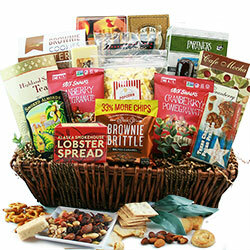 Next, fill the basket by choosing multiple items from different categories. 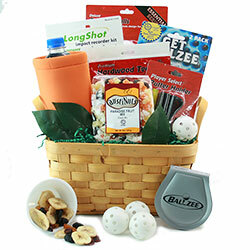 Whether you fancy gourmet treats, novelty gifts, wine, or even sports equipment, all of the items in your basket will complement each other nicely and fit our theme. 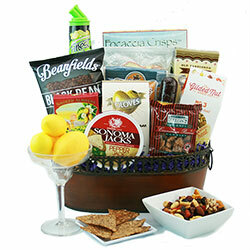 The end result is the complete package, a thoughtful, customized gift basket for your boss. 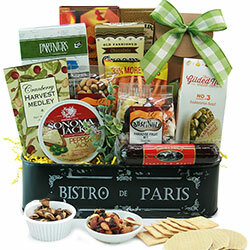 Need help narrowing down your choices of gifts for Bosses Day? 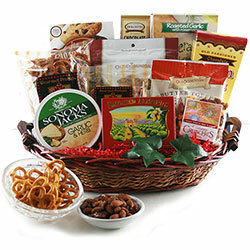 Some of our best-selling gift baskets may point you in the right direction. 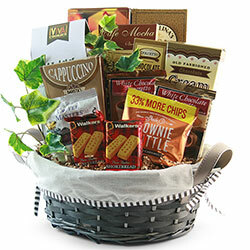 Any standard design or custom gift basket involving coffee is traditionally a popular choice because that caffeine surge is so synonymous with the office! 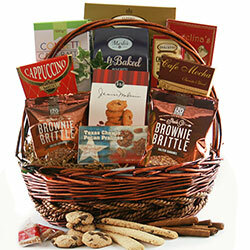 Our Gourmet themes and baskets are also hugely popular with their tasty foods and refined sweets. After all, who doesn’t love food and wine? 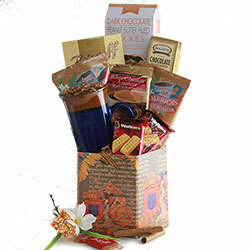 Whatever you choose for your Bosses Day gifts, you’ll be sure to make whoever’s in the corner office happy with one of our custom gift baskets. 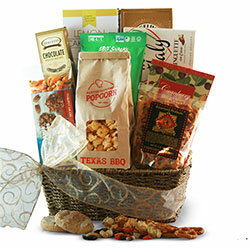 How Did A Day for Giving Gifts To Your Boss Begin? 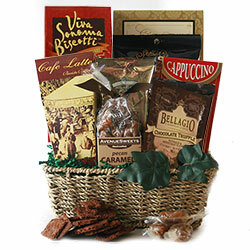 Patricia Haroski, a secretary originally from Deerfield IL, originated National Boss Day in 1958. "I had worked for a large company and noticed that they never had a regular date set to pay tribute to our bosses," Haroski wrote in 1970. "I made inquiries, and through my network of secretaries, decided to establish a day in their honor. Reflecting on how my father had helped his white-collar daughters and sons many times with their problems concerning their work, I decided to register his birthday, October 16, as ’The Day.’ In 1958, I gave it some authority by registering October 16 as National Boss’s Day with the U.S. Chamber of Commerce. In 1962, Illinois Governor Otto Kerner proclaimed the day. 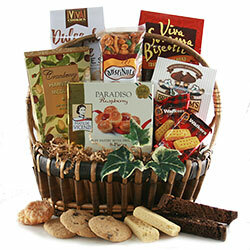 This observance is fun for our bosses, and they do a lot of smiling that day." Be sure to let them know how much they are appreciated!